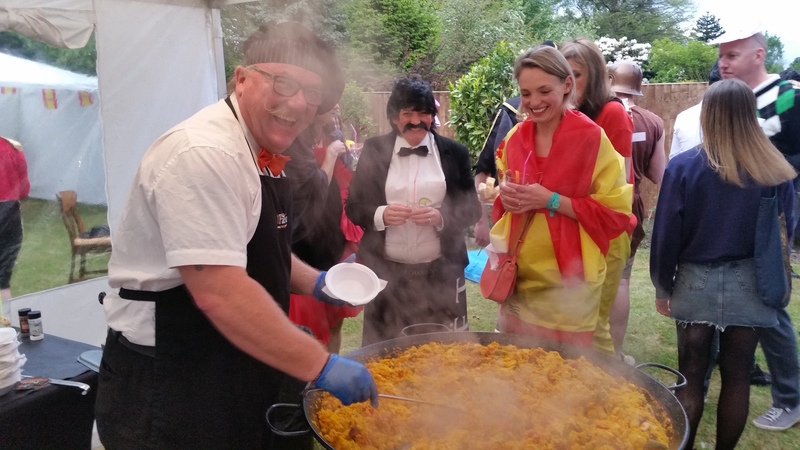 From £10.00 per head based on a minimum serving of 100. 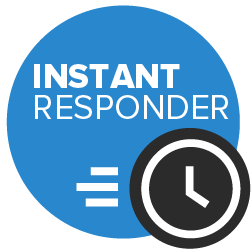 Location may also effect the costings. 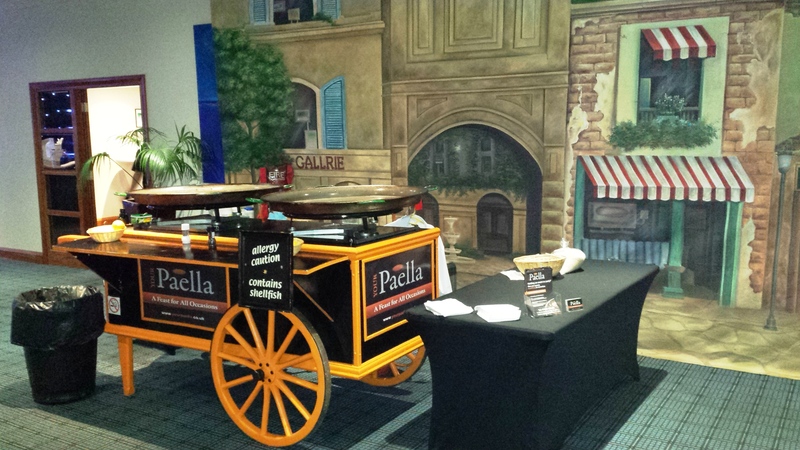 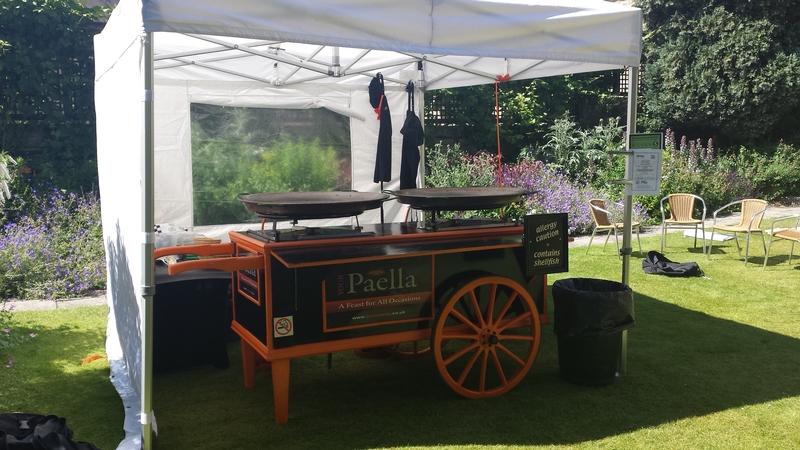 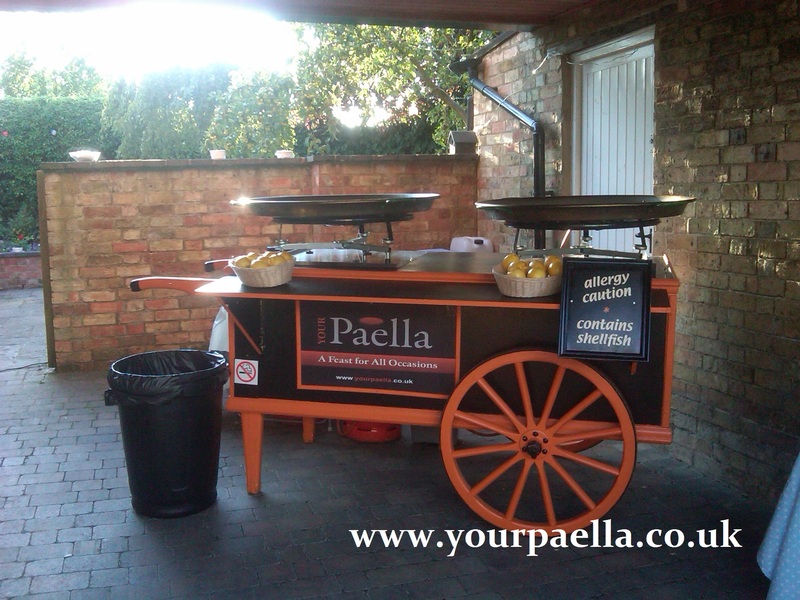 Your Paella provide Paella Catering for Weddings, Part's and Corporate Events. 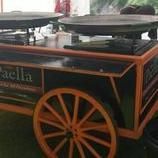 Covering the whole of the UK Your Paella are able with the use of the unique Paella Cart cook and serve delicious Paella's, Tapas Salads and Canapes, With over 100 online 5 Star reviews and fully insured for your piece of mind, you can be sure of a Paella Catering Service that will really WOW your guests.